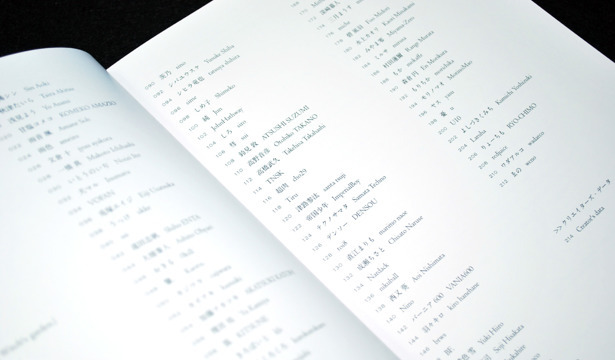 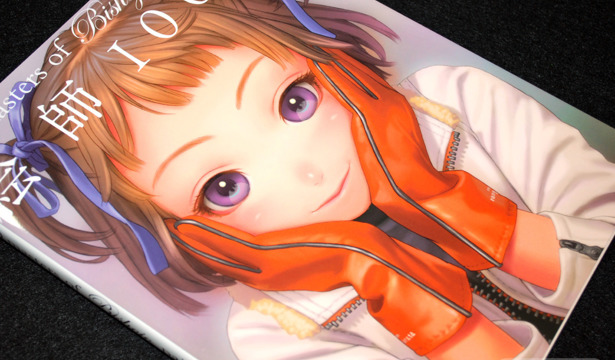 Though RCO Wada's Toka Toka 3---released at Comiket 79---is on the shorter side like most of her doujins, it showcases a beautiful assortment of works from series like Revolutionary Girl Utena, and Shingetsutan Tsukihime along with original pieces. 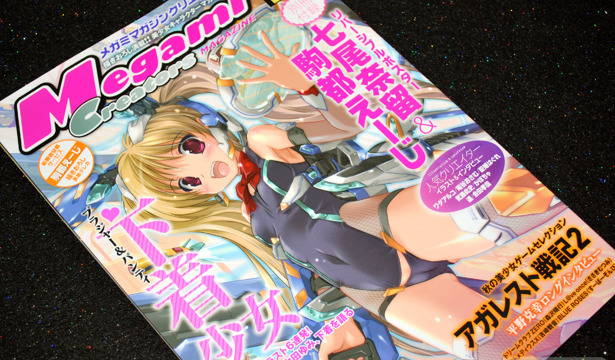 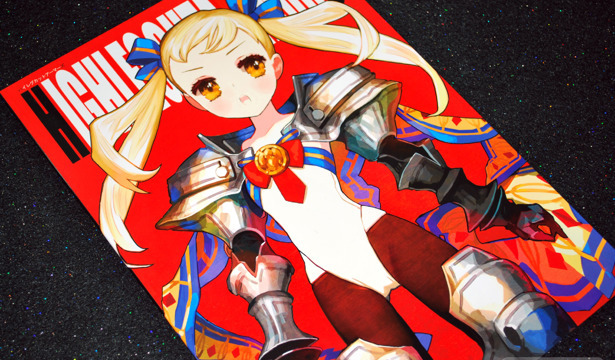 Rco Wada's latest illustration doujinshi High Leg Cut Armor was released during Comiket 78 and features all new works with an armor theme. 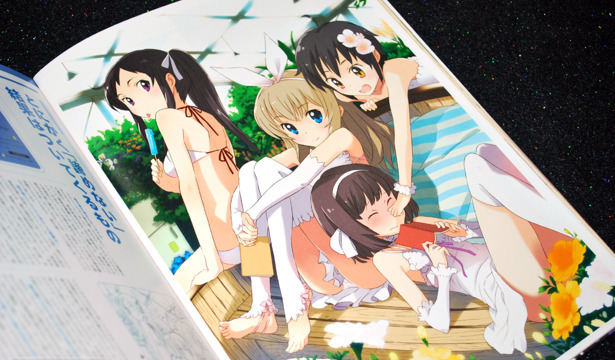 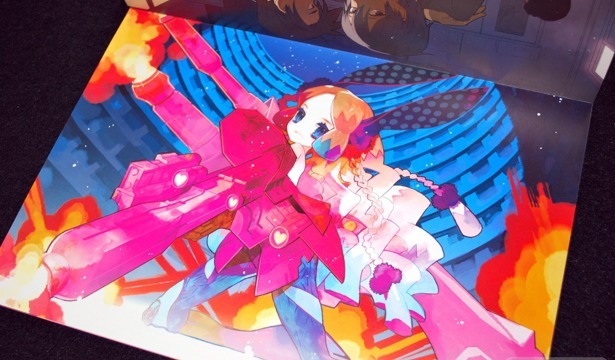 Many of the art works have an interesting take on the theme, and don't focus as much on creating beautiful girl characters (unlike the cover art work). 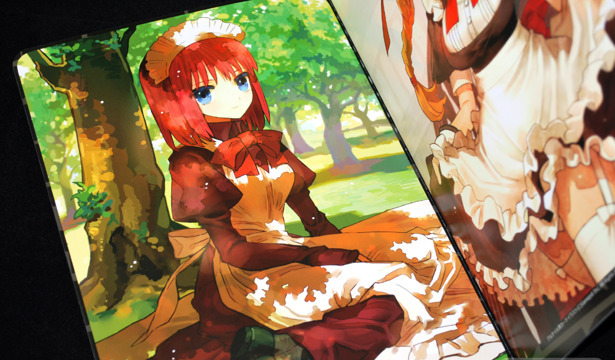 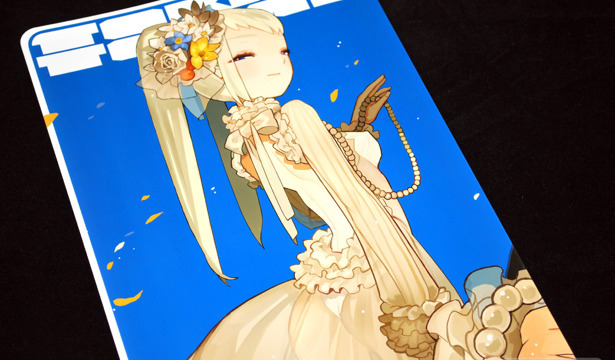 Rco Wada, whose work is recently everywhere as the character designer for the new PSP game Fate/Extra, regularly participates in the bi-annual Comic Markets and has a number of illustration collections to her name. 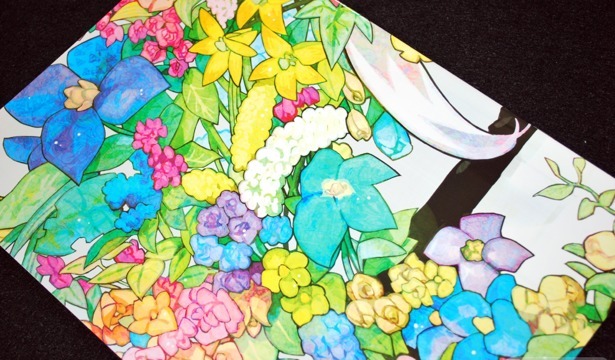 While they've recently become shorter, her colorful works are still worth collecting, with beautifully detailed illustrations and a character design style unlike any other.